These clips are made with 1.5 wide high quality grosgrain ribbon. These none slip grip clips are perfect for your baby with not much hair or under 2 years old. 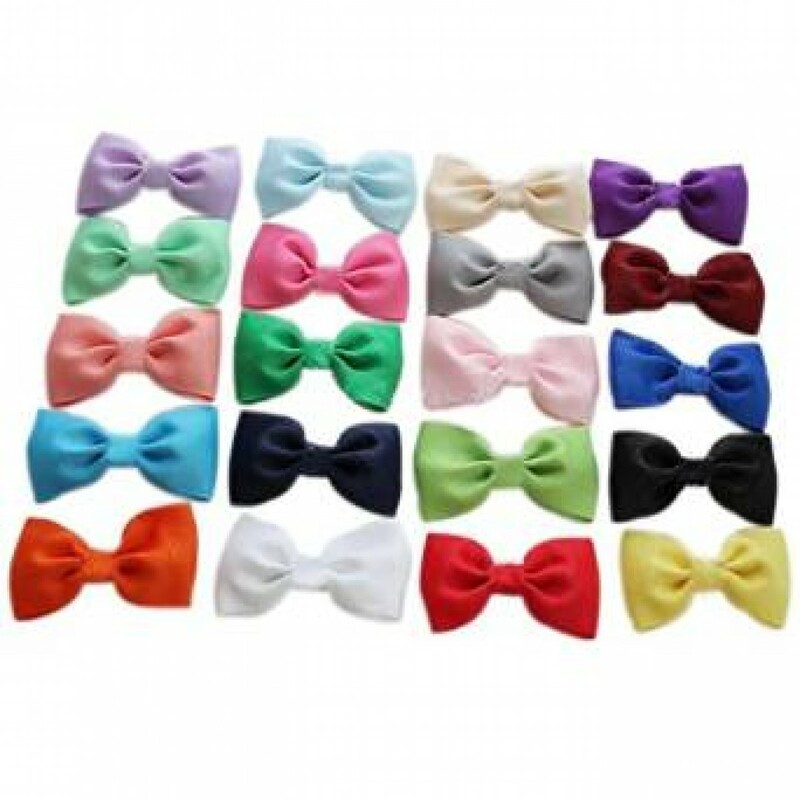 These clips are made with 1.5 wide high quality grosgrain ribbon. It 's about 2,5 inches long. Color may vary slightly due do different computer settings. Caution : contain small parts. 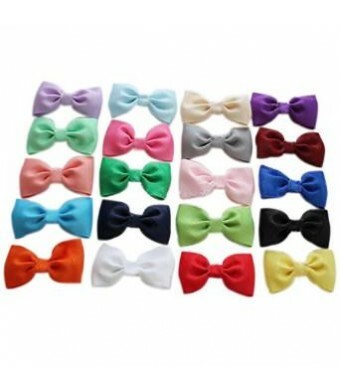 Never leave children alone with hair bows to avoid choking.